I finally have been able to edit Part 2 of my South African Tour! I think this video is one of my favourites! We had fun. 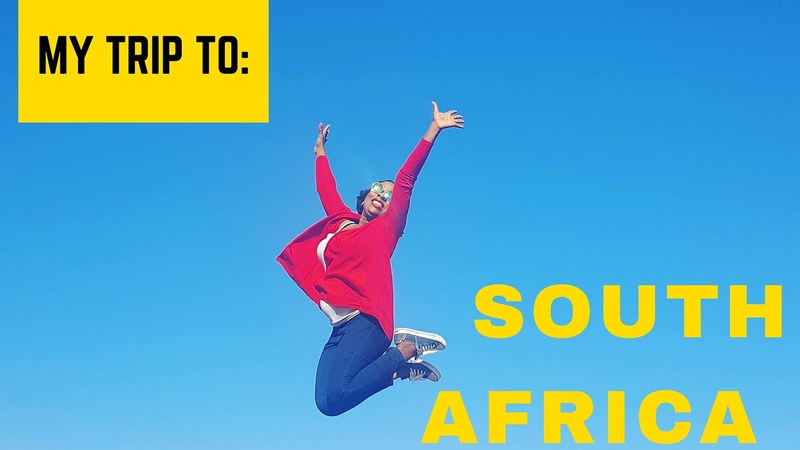 I spent an amazing 8 days travelling to South Africa with Kelechi Amadi Obi, Tiwa Savage, Juliet ibrahim, AY (Ayo Makun) Eki Ogunbor, Praiz, Jennifer, Tewa Onasanya, Hloni Pitso, Jimi Ayo, Chuks, Yvonne Nelson, Dotun CoolFM, Tosin Ajibade, Reggie & Eben. The song I used mostly in this vlog is by Benita Okojie-Jesu N'abba. I love this song and I love the lady! SA is really beautiful! Enjoyed watching. Whaooo sis ur comment on slim ladies wearing skimpy outfit in winter really cracked me up, but walai all dose tins dey say@it is summer already it is not cold, omo na wash oooo, cold dey catch me una say na summer, summer ko, autumn ni, I love u Tiwa......and I love Jam Jam but I love Tito more.Kizzes!! !